Small things matter. 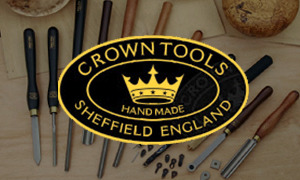 Those little hand tools & carpentry accessories woodworkers use change the way they approach their craft & Big Horn understands the significance. Your crafty hands deserve nothing but the best when it comes to quality and performance and Big Horn has been delivering exactly that for more than 20 years. 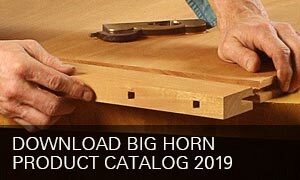 When it's time to elevate your woodcraft with some quality tools and accessories, Big Horn's range of premium woodworking products provides you with all the excellence and reliability you need to achieve extraordinary results every day. Big Horn – essentially your third hand. WHY BIG HORN IS THE BEST CHOICE? 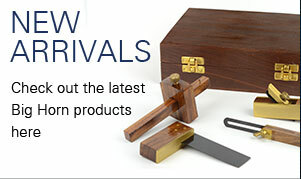 With more than two decades of experience in designing and mass producing high quality hand woodworking tools and accessories particularly tailored for the needs of modern woodworkers, Big Horn has established itself as a front line manufacturer of products that deliver quality, durability and performance every day of the week. Looking to sell Big Horn's awesome products? Become a dealer and get best prices on the products you want & optimize your margins. Observe and assess the quality of the desired products in high resolution goodness before making a purchase decision. Find detailed information along with technical specifications for entire range of Big Horn products in one place. Distributors are our success partners who have build great businesses by selling Big Horn’s exceptional range of products and earning high margins doing that. 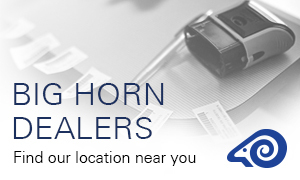 Quality products, value pricing, quick refills and prompt customer care are the hallmarks Big Horn is known for. Write your success story today. For amateurs & professionals alike, Big Horn offers the most complete range of aftermarket parts and accessories to shop from. All Big Horn products comply with our vigorous quality assurance standards for optimum quality so end consumers get a flawless product. Connect with Big Horn via email or phone. Our resourceful customer service personnel have got all the right answers.